Should we hold Big Pharma companies to the same standards as Big Tobacco? The state of Ohio and the city of Everett, Washington think so — and are suing the manufacturer of OxyContin to help pay for the opioid epidemic's collateral damage. 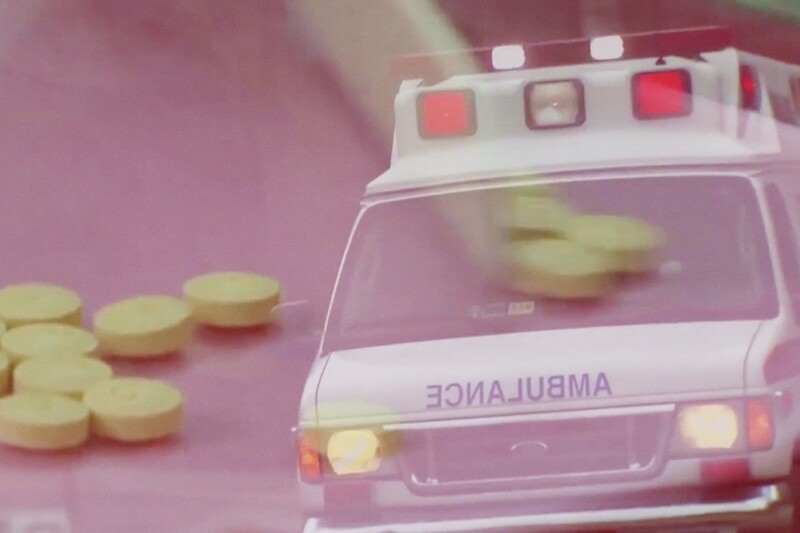 For the first time ever, Americans are more likely to die from a drug overdose than a car crash. Public health officials have called the current opioid epidemic the worst drug crisis in American history. Last year alone, opioids killed more than 50,000 people. Still, it’s been hard to make Big Pharma pay for its products’ collateral damage. And if the defeat of Big Tobacco is to be a lesson, it’s going to take a number of powerful actors to do so. (A total of 46 states were involved in the litigation against cigarette companies.) Watch this video to find out who’s leading the charge.